If your bugs come back in between regular visits, we will return and treat for FREE. 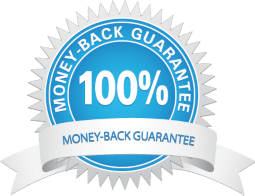 we will credit 100% of your last full payment. Call or email us for a free estimate for your home or business. We promise that you can count on the highest level of service!